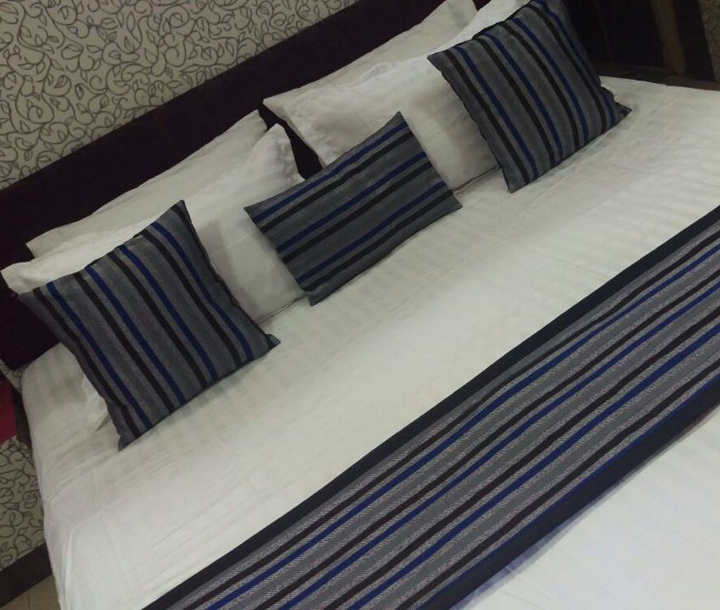 Linens & More is a leading wholesale suppliers of Bed linens, Bath linens, Restaurant Linens, and Hospital Linens, in Trivandrum, Kochi and through out Kerala at affordable rates. 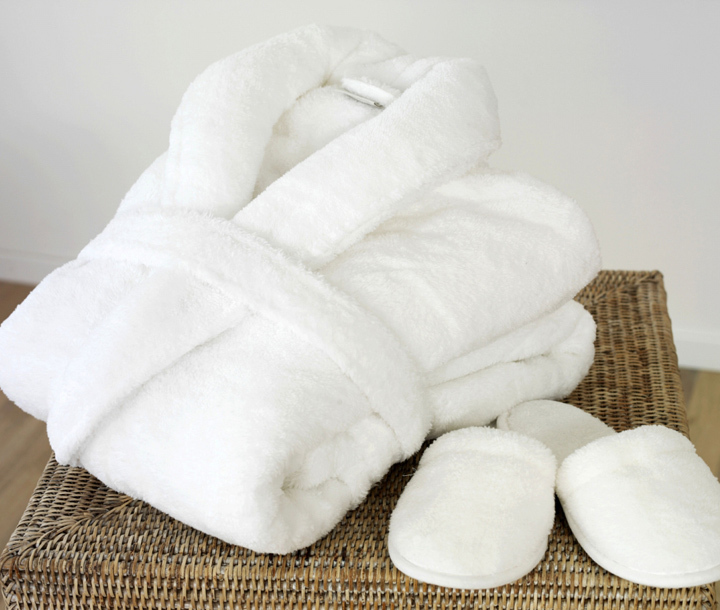 We manufacture, supply and export Bath towels, Bed Sheet, Cushions, Designer bed covers, Designer Curtains, Duvets, Mattress protector, Pillow cover, Rugs and Throws. 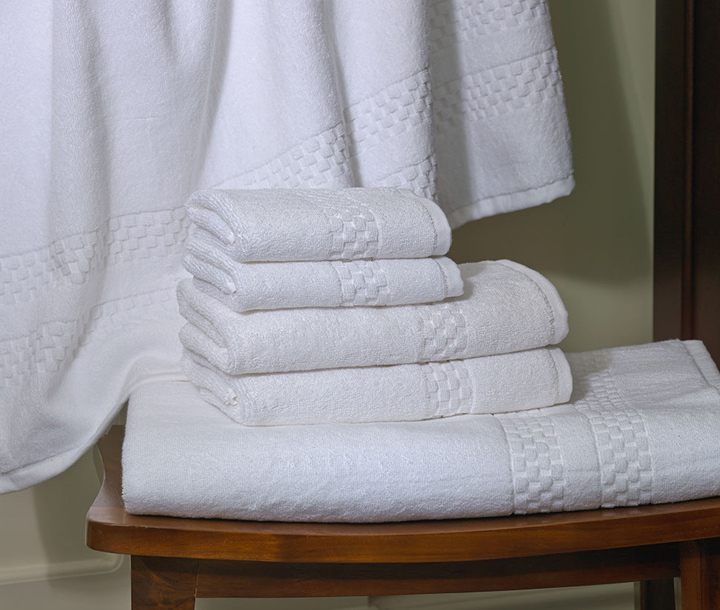 Our collection includes Table Napkins, Table Cloths, Table Runners, Placemats, Aprons and Bathrobes in Basics, Classics and Jacquard designs in assortment of blends, sizes and colors. 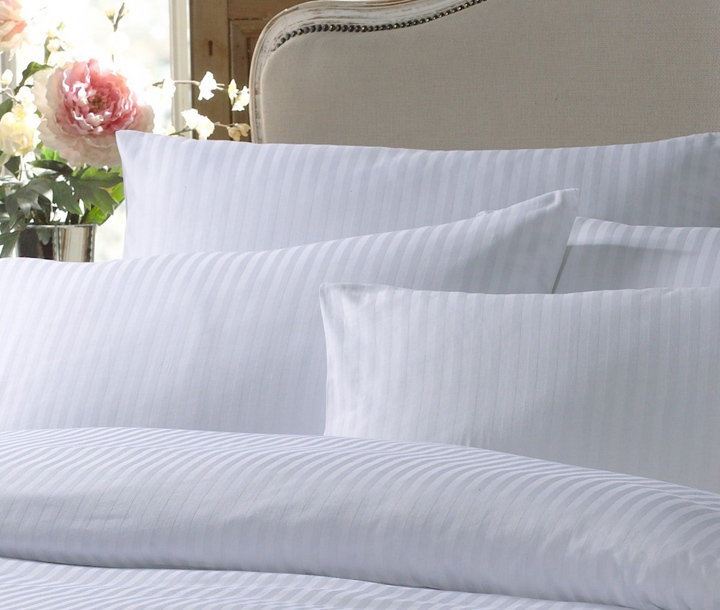 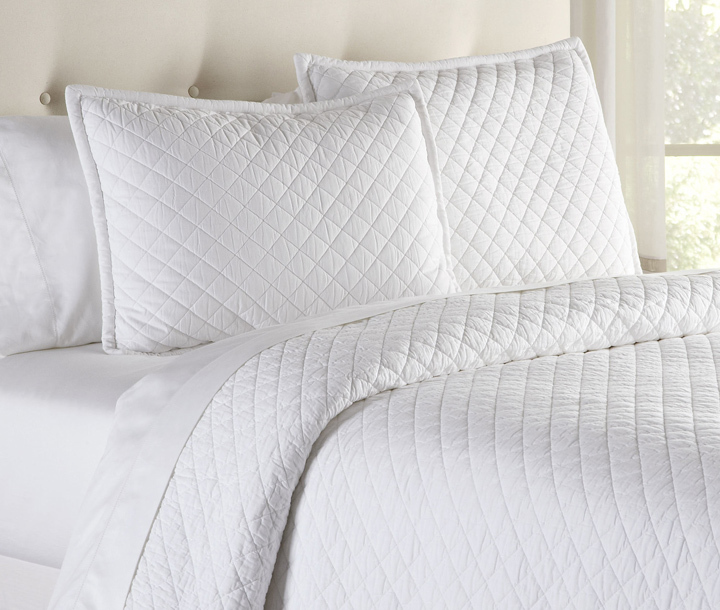 Linens and More will be showcasing the widest range of Table, Bed & Bath linen collection in India.